Catherine C. Miller, Esq. is the founder of Miller Law & Mediation, LLC. Her primary focus is ensure clients of the firm receive the best possible representation. Catherine is also responsible for managing the efforts of her team, and enhancing the firm’s service offering. Catherine is a member of the Maine and New Hampshire State Bar Associations. She has more than 18 years of experience practicing law and over 15 years practicing family law exclusively. Prior to opening her own firm, Catherine was a partner in Givertz, Hambley, Scheffee & Lavoie, P.A. Recently, Miller Law & Mediation joined forces with The Law Offices of Clarke C. Hambley to expand the firm’s practice areas to include representation of small businesses, real estate, and estate planning. Over the past fifteen years, Catherine has continued her study of issues pertaining to children and families, taxes, finances, alternative dispute resolution, mediation and conflict management. She is a Certified Mediator, has trained in the Collaborative Law model, and is a rostered Guardian ad Litem. Catherine is also a Fellow the American Academy of Matrimonial Lawyers. Catherine is very active in her community and is passionate about furthering of the legal profession. 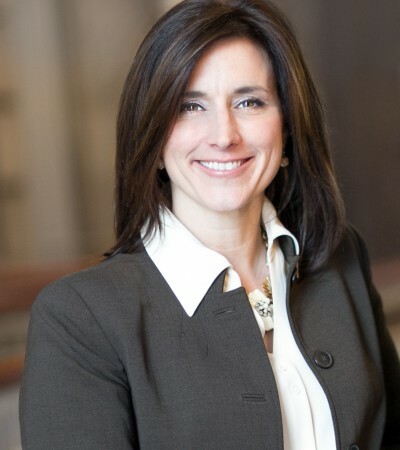 She formally served as a member of the Executive Board Member to the Maine Guardian ad Litem Institute (2004-2005, 2014- 2015), Maine State Bar Association Family Law Section (Chair – 2006 – 2008), (Vice Chair -2005 – 2006), (Secretary -2004-2005), and Kids First Center Board of Directors (2006-2015). Recently, Catherine was appointed by the Maine Supreme Judicial Court to serve on the Maine Board of Bar Overseers Grievance Commission and the Maine Guardian ad Litem Review Board to preside over attorney and guardian ad litem grievance complaints. Catherine is a graduate of Le Moyne College B.A. (1993) and the University of Maine School of Law, (J.D. 1997). She is admitted to practice in Maine and New Hampshire, and in the U.S. District Courts for Maine and New Hampshire. Clarke’s clients are well served by his common sense, experience, unyielding loyalty, and sound judgment. His responsiveness, creativity, and ability to efficiently evaluate, advise, and advocate for his clients has earned him the respect of his peers as is testified by his many professional accolades. Clarke volunteers his time through the Volunteer Lawyers Project and Pine Tree Legal Assistance, assisting low-income clients with a variety of legal matters. Clarke graduated from Phillips Exeter Academy (1965); Antioch College, B.A. (1970); University of Maine School of Law, J.D. (1974) (National Moot Court). He is admitted to practice in the State of Maine, the U.S. District Court, District of Maine, U.S. Court of Appeals, First Circuit, and the U.S. Supreme Court. 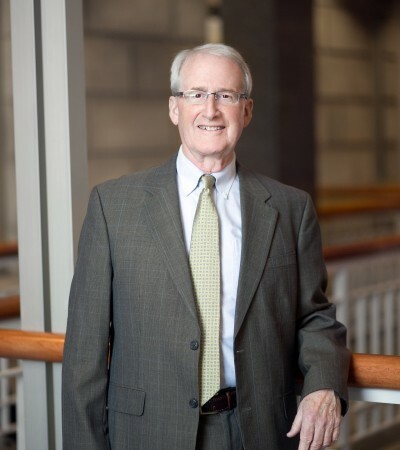 He is a member of the Maine State Bar Association, American Bar Association (Member, Sections on: Corporation, Banking and Business Law; Real Property, Probate and Trust Law; Family Law and Litigation). Jessica M. Govind, Esq. is an experienced trial attorney and with more than eight years litigating in the Massachusetts New York State and Federal Courts. She has a passion for Family Law, yet has deep experience as a litigator as well. Prior to joining the firm, Jessica started practicing law at Henshaw & Culbertson, LLC, an AmLaw 200 nationally-recognized law firm in the Boston market. Her work at Henshaw & Culbertson primarily focused on fidelity and surety, commercial insurance coverage and liability defense. In 2008, Jessica took a position in New York, practicing law for Brisbois, Bisgaard & Smith, LLP, also a nationally recognized law firm. While in New York, Jessica gained tremendous experience defending professional malpractice claims. She participated in numerous mediations and trial proceedings involving such matters. 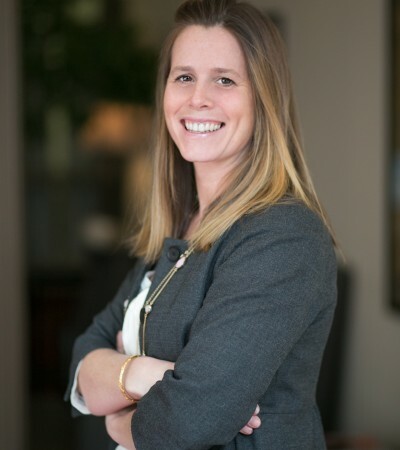 Jessica has devoted a substantial portion of her practice to commercial litigation, employment practices litigation and defense of municipality liability claims, and has handled such cases from their inception, through depositions up to and including disposition. Jessica is admitted to practice in Massachusetts, New York, and Maine and is a member of the Bar Associations in those states. Jessica is a graduate of George Washington University and earned her law degree from Northeastern University School of Law. She is an experienced trial attorney with more than eight years of experience as a litigator in the Massachusetts and New York State and Federal Courts. Employing the services of Catherine Miller was the single best decision I made during my divorce / child custody dispute. Though my case was previously handled by another lawyer , Catherine quickly familiarized herself with the details of my case and moved forward with a defined plan.